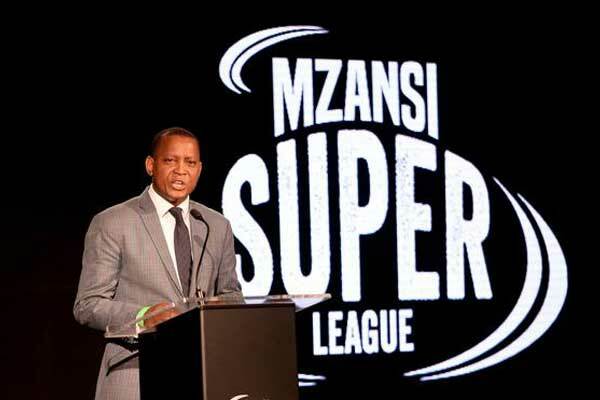 In a five year agreement running from 2018 to 2022, The South African cricket association, Cricket South Africa(CSA) has announced Global Sports Commerce(GSC) as its official commercial and broadcast partner for the Mzansi Super League T20. 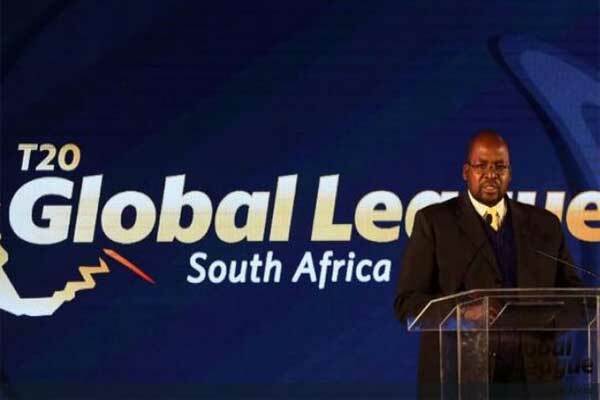 CSA chief Executive Thabang Moroe while commenting over the association said,“ It gives me great pleasure to welcome GSC on board as yet another global brand that has put its faith in our administration, our governance and our players for a considerable period of time,”. 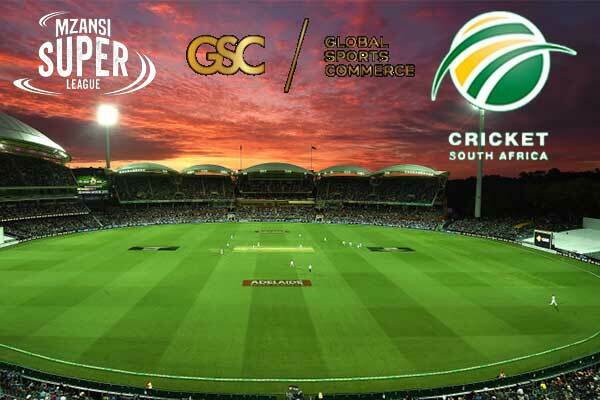 “GSC is committed to providing to the Fans of Cricket – In the Stadium, On the Move and on the Couch – an unmatched visual experience. The brands associated with the event, brought in by its premier commercial arm, ITW Consulting, will gain a superior return on their investment,” concluded Mr. Muralidharan. 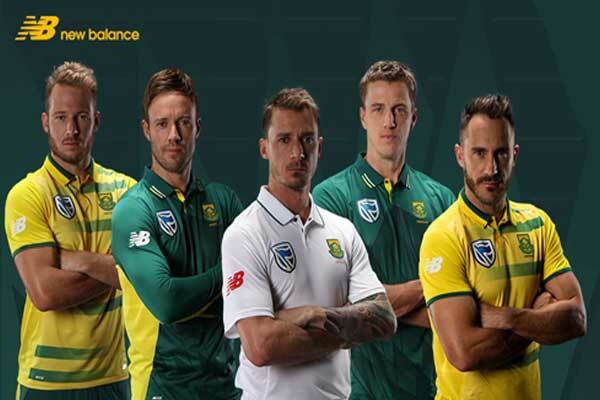 TAGbroadcast partner commercial Cricket South Africa Global Sports Commerce M S Muralidharan Thabang Moroe.